Having trouble reading this? Listen to it instead! You scream, I scream, we all scream for…Disney World! Everyone loves Disney. The excitement, the rides, the characters, the imagination. 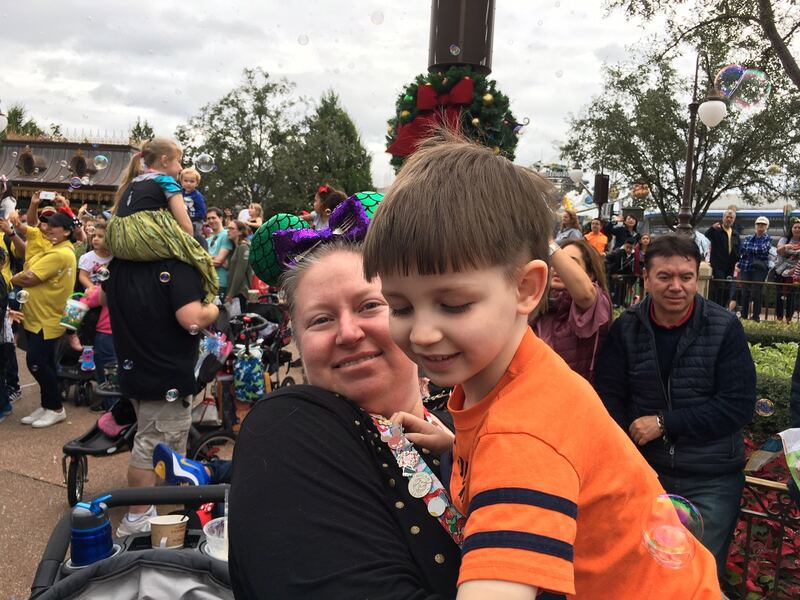 All excellent reasons that Disney World is still one of the top vacation destinations in the world. 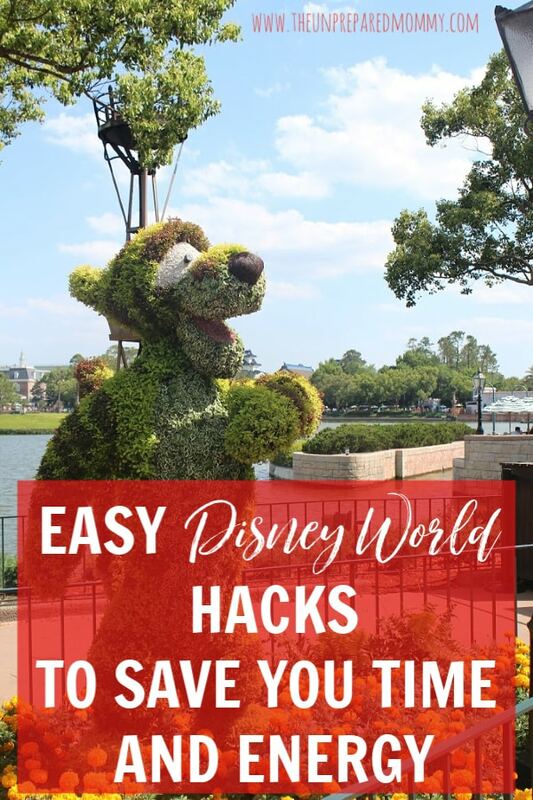 Everyone knows someone who has been to Disney, which means that there is a ton of info out there on ways to save money and have even more fun than you ever thought possible. 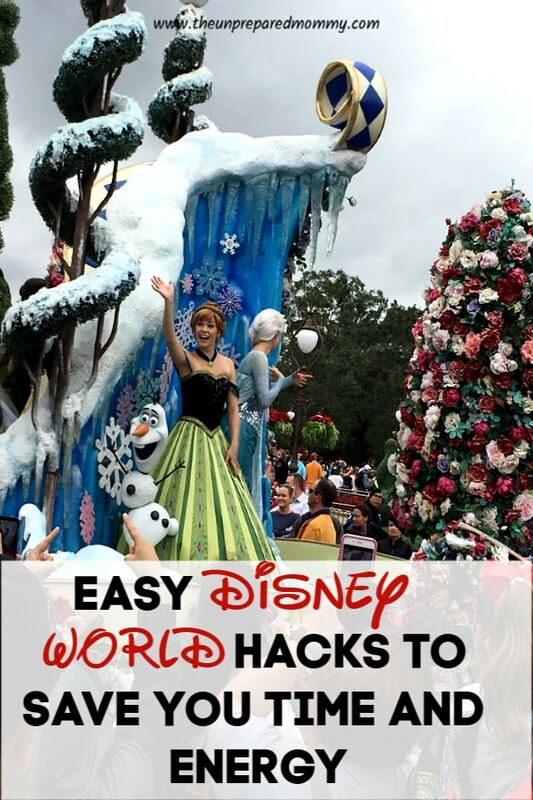 If you are looking for a few fun tips and hacks for your Disney vacation, here are a few Disney World hacks to help get you started. Take in your own food and water every day to the park. While you may be tempted to eat each and every item in the park, it is so much less expensive to pack in your own food and beverages. And how awesome that Disney lets you do that? Take a small bag or cooler full of food, snacks, and beverages and enjoy eating at any time you want when visiting the parks. Not having to wait in line for food sounds like a win to me! If you do decide to eat while visiting Disney World, the cheapest meal to buy is breakfast. 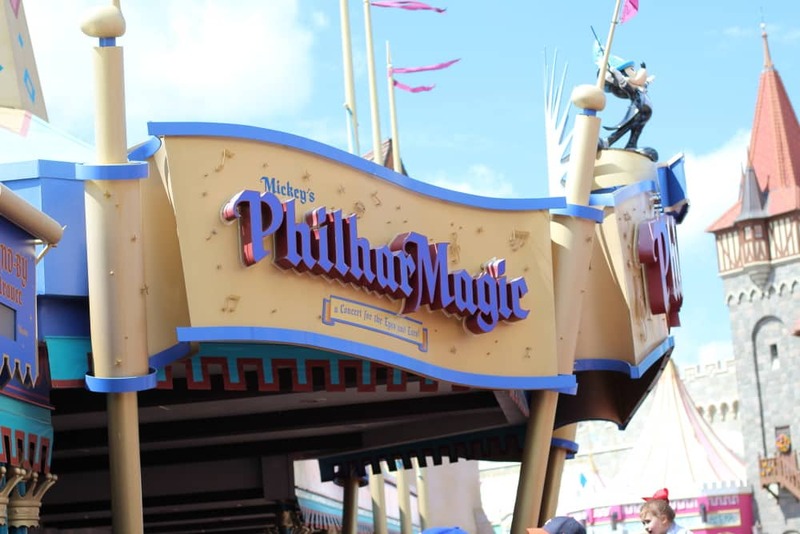 Who wouldn’t love sharing some pancakes at the most magical place on Earth? 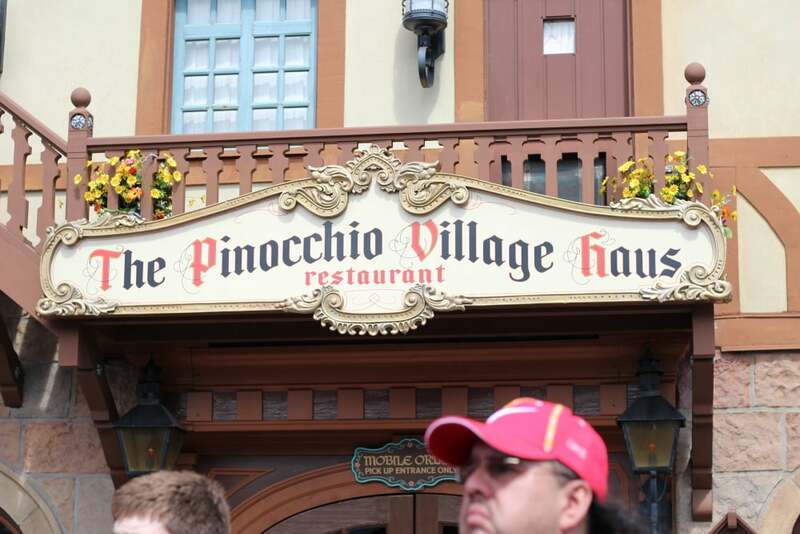 Dining at Disney World may be an experience that you want, and if you do plan on doing so, factor in the fact that some of their meals that they offer are enough to feed two! Save some money by ordering a meal and splitting it between your family members. You can always pack extra snacks to supplement any hunger pains that may strike later. Most children want to take something Disney themed with them into the park when they visit. Think Mickey Mouse stuffed animal or something along those lines. Rather than buy that overpriced item at the park, buy online beforehand to bring with you on the trip. 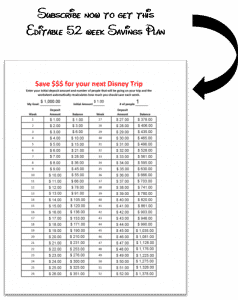 Not only will your little one have the item with them for the duration of the journey, it’s just a super simple way to save money on an item that could have possibly cost you twice as much at Disney! Pack appropriately for Disney! Keep in mind that you and your crew will be doing a ton of walking. Function over fashion should be a priority. Comfy shoes are a must! Leave the wedges and fashion shoes at home, and opt for shoes that offer great support for your feet. Be realistic when buying your day passes for Disney World. It can be tiring to go to a different park each and every day, so be realistic about your purchases. You will need a day of rest, so factor that into your trip before planning on buying a pass to a park each and every day. A day of swimming at the hotel sounds like an awesome addition to your vacation, too. Have fun in the mornings dressing up your little one like a princess before you arrive at the park. Did you know that there is a boutique that can make your own little princess, into a “real” Disney princess for the day? It’s amazing, but it’s also super expensive. If that kind of cost isn’t in your Disney budget, don’t fret. You have control of the situation to make your little girl’s princess dream still be a reality. Surprise her by packing her favorite princess dresses. Don’t forget the makeup, the sparkles, and the glitter! Wake up and arrive early to beat the crowds. 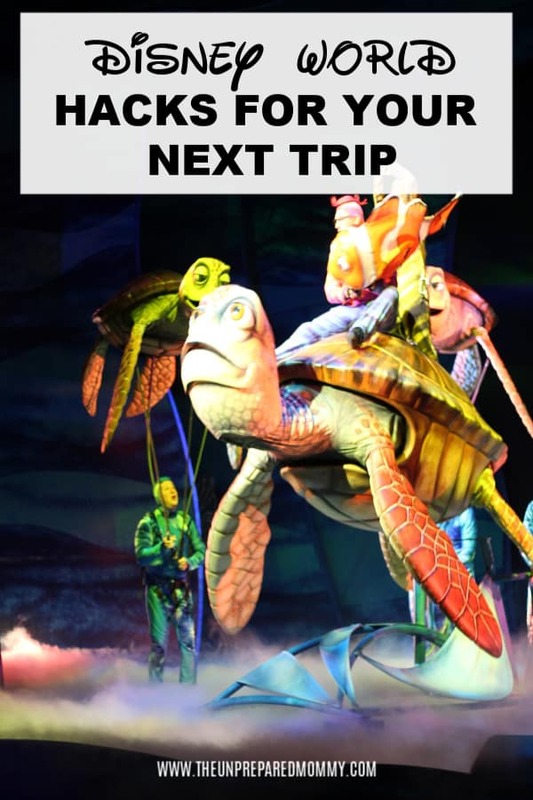 The earlier you can get to Disney, the less wait time you’ll have for things that you are really wanting to do. Scope out a few rides and areas that are your priority and then get there early to do those first. Sounds like an awesome way to get a jumpstart on your day! Spending several days at Disney sounds like an amazing time. If you have the ability to go, you must go! Don’t regret missing out as the opportunity may not present itself again. 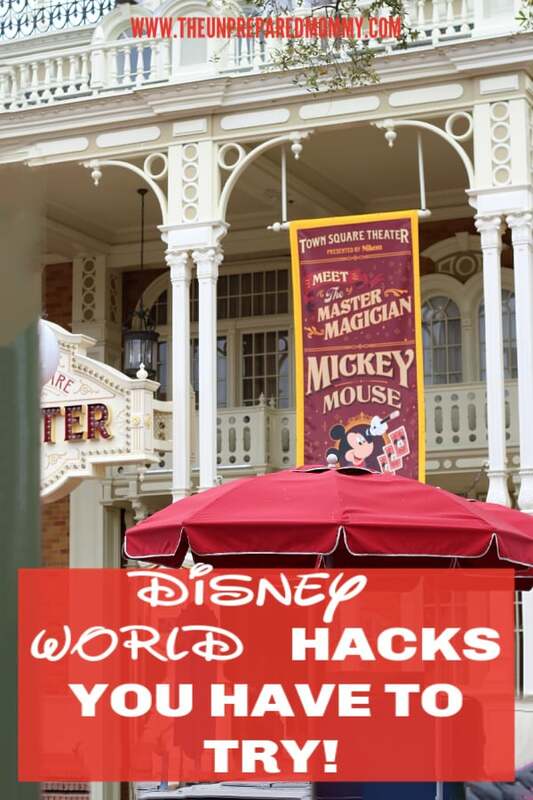 Prepare yourself by doing your research and trying a few of the Disney World hacks above. Plan out your park route each and every day, and get ready to enjoy one of the most epic vacations that are sure to remain in your family’s memory bank for many years to come! 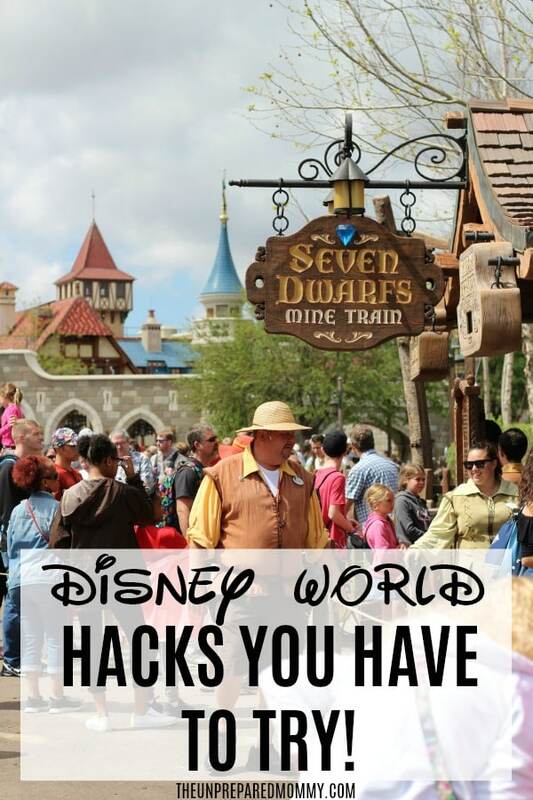 Want to come back later to remind yourself of these Disney World hacks? Be sure to pin this to your favorite Disney Pinterest board!